Hi.I have a problem.While i was mixin salt in my spare 55 gal.tank i accidently broke heater.I pickt all broken pieces of glass .Is anything inside the heater what could destroid my main tank.I have fju corals fishes and invertebrates.Please let me know.Thank you. you say spare 55gal does that mean it had nothing in it?? If you have another tank I would transition everything into that one until you get it cleaned out. The broken glass and broken elements could do some serious damage to fish and invertabrates. 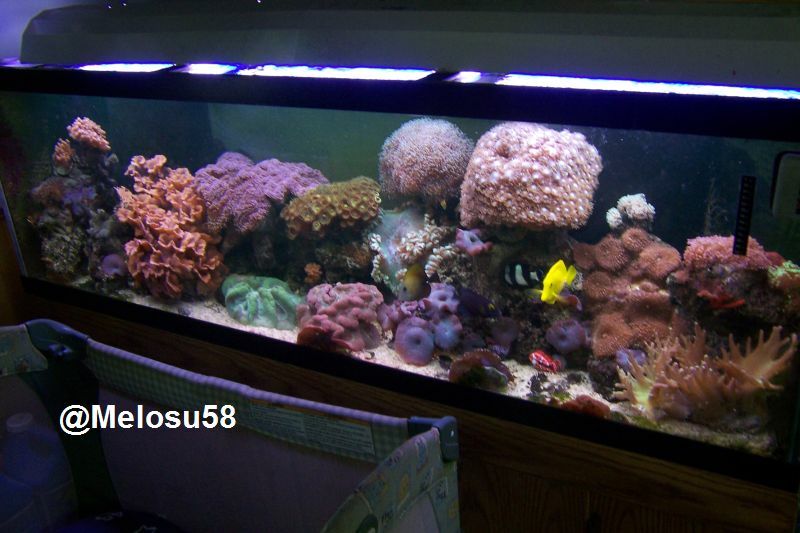 I would use your extra tank to put your fish and rocks remove the section of substrate that the heater shattered over. Just clean out the glass and replace the heater, it should be fine. Just clean out the glass and maybe run some carbon if you are able to.